When peopole who are undocumented or in exile disappear or are arrested during one of several raids, it takes 24 to 48 hours to know whether the Immigration office has decided to free them or send them into a closed center. These days, most of the exiles currently under arrest are brought to the screening center of the federal police in Steenokkerzeel, within the “127bis” closed center. It is legal for the immigration office to keep them there for 24hrs and sometimes up to 48hrs in order to determine their fates: either freeing them or transferring them to one of the closed centers. We have noticed that this time limit is often exceeded, and that the continued retention is done under disastrous conditions. It is difficult for us to know whether they are placed in detention or continue to wait for a decision. Filing an appeal is possible within 5 days, starting on the day after they are officially detained, but very few of them are able to warn their hosts, or even learn whether they are actually held in detention. In addition, some social workers have been telling them that they can’t have access to a lawyer before 4 work days have elapsed (sic). This illegal procedure makes it all but impossible to file an appeal on time, which is precisely the Office’s aim. This has to be completed within 5 days !!! 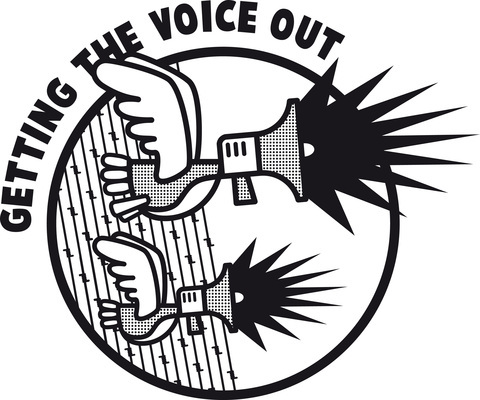 Send all information available to the following address: gettingthevoiceout@riseup.net , which will forward it to the forum’s referents and to the lawyers. And do ask your friends to let you know if a guy or a girl with no family members is detained, so nobody’s forgotten! The Referents of closed centers for the platform and gettingthevoiceout/CRER. “I hereby confirm that the person we were looking for has been released today.